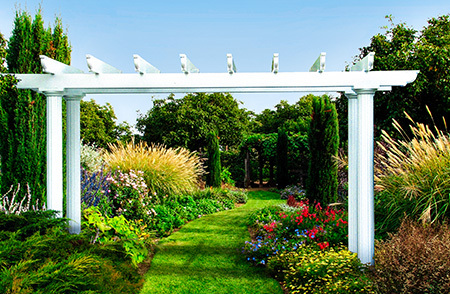 Which of Our State-of-the-Art Sunrooms Is Right for Your Jackson, NJ, Area Home? 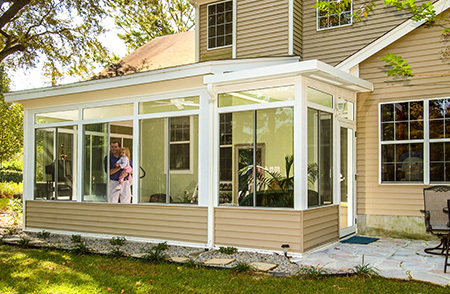 Having one of our sunrooms installed at your home in Jackson, New Jersey, is an excellent way to add on extra living space and provide your family with somewhere to relax and spend time together. But, you don’t want just any standard, cookie-cutter sunroom — you want one that will stand apart from the others on the street. No matter which of these sunrooms you select, you’ll be able to customize it by choosing the color (white, sandstone, or bronze), window type (prime window or window wall), and UV protection level (SPF 59 or SPF 85). And, if you’d like to customize your addition even further, we also carry sunrooms from TEMO’s Nino Vitale Signature Collection. 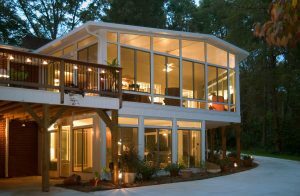 If you choose to have one of these custom sunrooms installed at your home, we can use matching brickwork, siding, roofing, and more to ensure full architectural integration. If you’re interested in having one of our beautiful sunrooms installed at your Jackson, NJ, home, please contact SRA Home Products today. We’re a second-generation family-owned and -operated company, and we’ve been serving homeowners throughout the area since 1988. We pride ourselves on always putting our customers first, and our commitment to complete customer satisfaction is evidenced by our A+ rating from the Better Business Bureau.